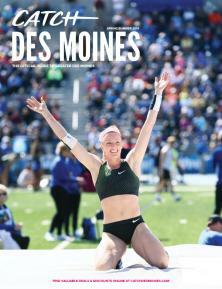 April brings the Drake Relays, Annie, Des Moines on Tap and a laundry list of additional big events. It’s exciting to jump into spring with an extensive list of things to do. However, sometimes it’s easy to forget about the dozens of smaller events that are just as exciting and fun. Each week, I scroll through our events calendar to see what’s up ahead. While browsing the month of April, I stumbled upon a few events that caught my eye and I wanted to share. They are either off the beaten path, slightly strange or will make you feel uncomfortable. However, they all sound fun! So mark your calendars and get ready to catch a uniquely exciting and atypical April. 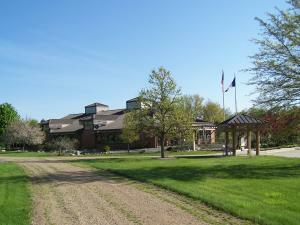 Have you ever been to the Iowa Arboretum? It’s about 40 miles from downtown, but it’s worth the drive. On April 9, they are celebrating Maple Syrup and I want to be there for it! 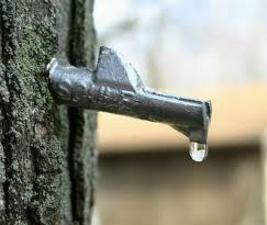 Attendees will taste real maple syrup (yes, there’s a big difference) and learn about how it’s made, tapped and cooked. The event also includes timber sport demonstrations and will of course be followed by a pancake breakfast. I’m not nearly as passionate about maple syrup as Buddy the Elf, but when else will you get to learn and celebrate a sticky pancake topping? Bill Nye the Science Guy is coming to Des Moines. Bill! Bill! Bill! Bill! (OK…you get the point.) I can’t help but think about the many hours I spent watching Nye talk about and experiment with science. He’s a 90’s TV icon and author who will talk at the Drake University Knapp Center at 7 p.m. on Thursday, April 14. 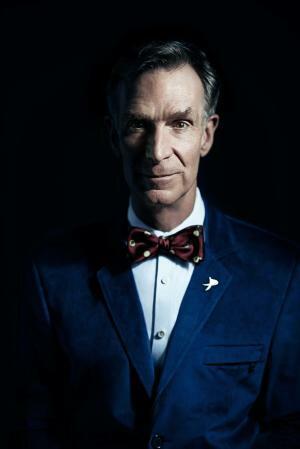 Nye will certainly be talking about science and his career and the child in me hopes he wears a bowtie and lights something on fire. You don’t need a ticket to get in, but my gut tells me you may want to arrive early! First things, first – Beyonce will NOT be at this class. However, I couldn’t help but add this to the list. 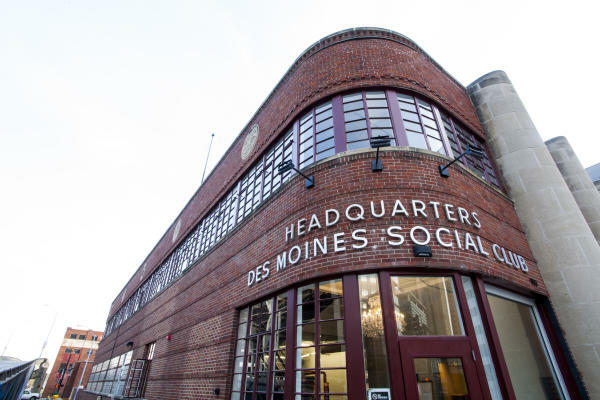 The “Inspired by Beyonce Dance Workshop” will be offered at the Des Moines Social Club to any females looking to dance it out. No experience is necessary and event organizers say it’s geared toward “the everyday woman,” which is perfect because my dance skills are significantly worse than Bey’s. The class is $40 in advance and runs for three hours. You will either leave feeling like her backup dancer or you will leave feeling extremely uncoordinated. Regardless, it sounds like a fun day with girlfriends! As we get older and more digitally connected, it’s hard to convince yourself or find the time to just get out and enjoy the wonders of nature. Here’s your chance! On Friday, April 22 Polk County Conservation is hosting a Wild Night life and hike. 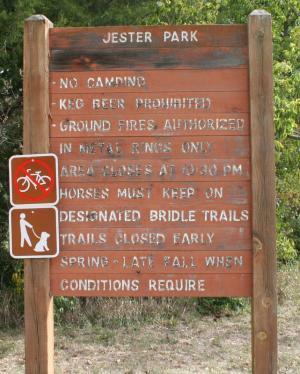 Attendees will learn about nocturnal animals and then take a short hike around Jester Park to find them. Admission is only five bucks and you get s’mores after it’s over. It’s a win-win in my book. This your chance to force yourself outside of your comfort zone. Learn about science or maple syrup. Go looking for nocturnal animals. Pick up some sweet dance moves. These are just a few of the many great events that fill April’s calendar. Check it out here and make April a little different than normal.